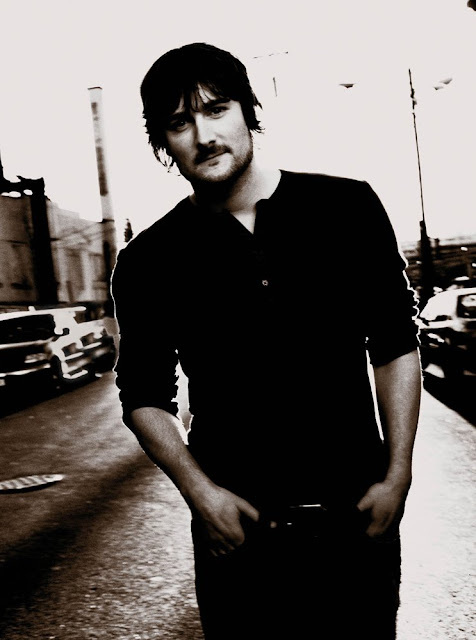 Critically acclaimed country singer Eric Church will embark on a nationwide headlining tour in early 2010, beginning February 9 at the Ram’s Head in Baltimore, MD. The “Jagermeister Country Tour featuring Eric Church” follows the recent “Young & Wild Tour,” which included 50 sold out shows and performances on NBC’s “Late Night With Jimmy Fallon,” CBS’s “Late Late Show with Craig Ferguson” and ABC’s “Jimmy Kimmel Live.” Church’s raucous live shows have earned him a dedicated fan base, which he lovingly dubbed “the Church Choir” and, despite breaking his foot during a recent performance, Church has continued to play to enthusiastic audiences across the country. Country artist Josh Thompson will provide direct support for the tour. Please see below for complete dates. Carolina follows the breakthrough success of Church’s critically acclaimed first effort Sinners Like Me, which claimed three Top 20 singles and a #1 video. The album earned Church widespread praise from Associated Press, Rolling Stone, People Magazine and The New York Times. February 16 9:30 Club Washington, D.C.